First of all we would like to express our apologies that you have found it necessary to return one of our products. This page will help you through what is normally a simple and quick process. The terms and conditions for returning a product and, if applicable, receiving a refund is covered by our Standard Terms and Conditions of Sale. This page describes what to do to return a product to us whether it is for inspection, test, service, calibration, repair, replacement or a refund. 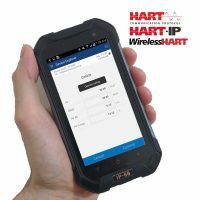 If a product is outside of the warranty period, HART Expert Ltd will in most cases receive, inspect, report on and if necessary dispose of returned products free of charge. If you have not already done so please contact us by phone or email and describe the problem or issue you have with our product. We may be able to solve your problem without the need for returning it. Notify us of your intention to return our product. We will be able to give you a Returns Reference (RR) number for your return so you can track its progress. Read this page in its entirety including section 16 of our Standard Terms and Conditions of Sale which covers returning a product. If you agree to the terms complete the Field Service Report, email it to us, keep a copy for your records and enclose a printed copy with the product. 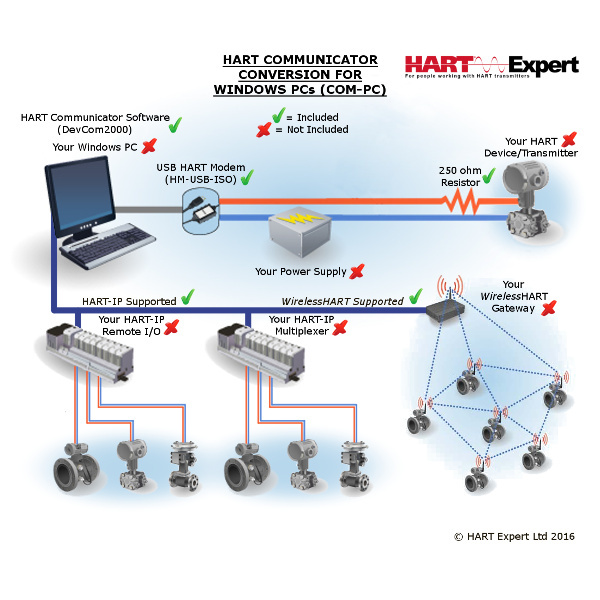 You are reminded that under UK and EC Health, Safety and Environmental Law, when returning products to HART Expert Ltd you must provide information on any hazards and the precautions to be taken due to contamination residues or mechanical damage which may present a health, safety or environmental risk. This information must be provided in writing including Health and Safety data sheets relating to any substances identified as hazardous. Re-pack the unit in its original packaging (if available) or other suitably protective packaging ensuring you have included a printed FSR form and any other useful information especially that relating to point 5) above. 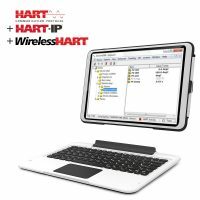 Return the product via Royal Mail Special Delivery (or another equivalent tracked service costing less than £10) to: HART Expert Ltd, Returns Department, 31 Kingfisher Way, Romsey, Hampshire, SO51 7RY. 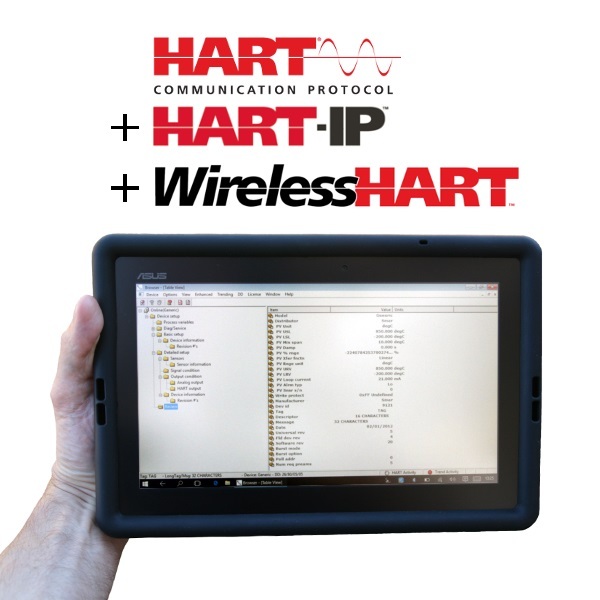 Copyright © 2019 HART Expert Ltd and HART-Expert.co.uk 2015. Unauthorized use and/or duplication of this material without express and written permission from this site’s author and/or owner is strictly prohibited. 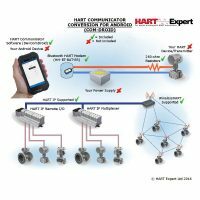 Excerpts and links may be used, provided that full and clear credit is given to HART Expert Ltd and HART-Expert.co.uk with appropriate and specific direction to the original content.